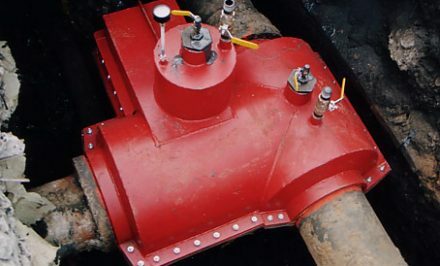 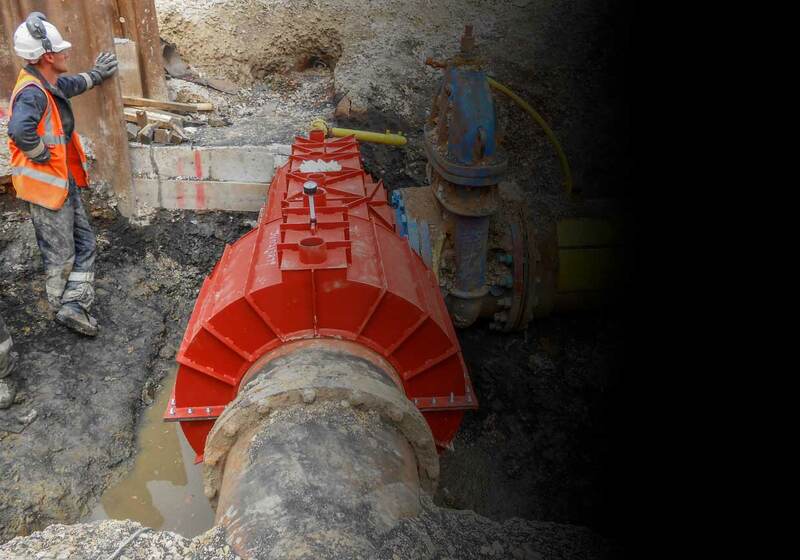 PLCS Limited has over 40 years’ experience providing pipeline corrosion protection and pipeline leakage control to the gas, water and other utilities industries. 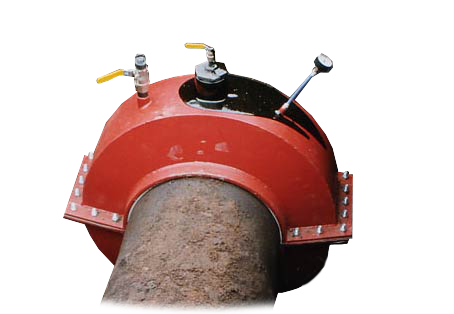 Call +44 (0)1384 298000 for details about any of our products or services. 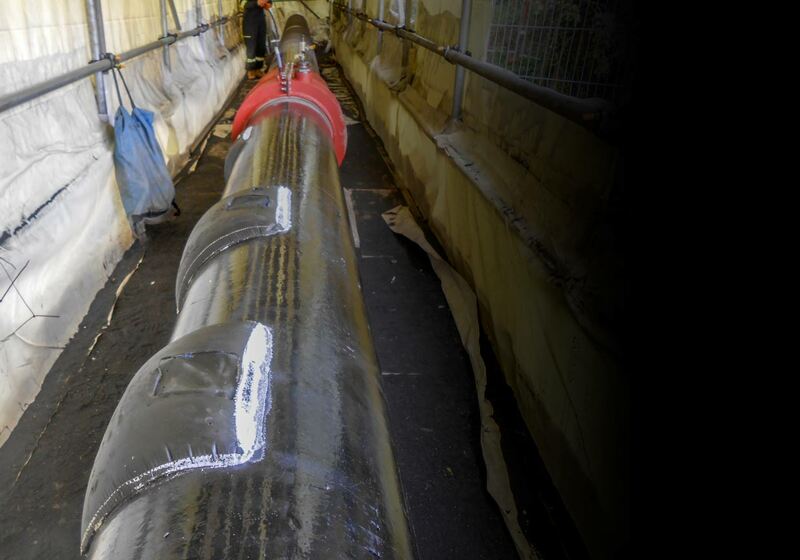 Our corrosion protection solutions employ modern polymer technology to provide durable, heat-shrinkable coatings for welded joints in oil and gas pipelines. 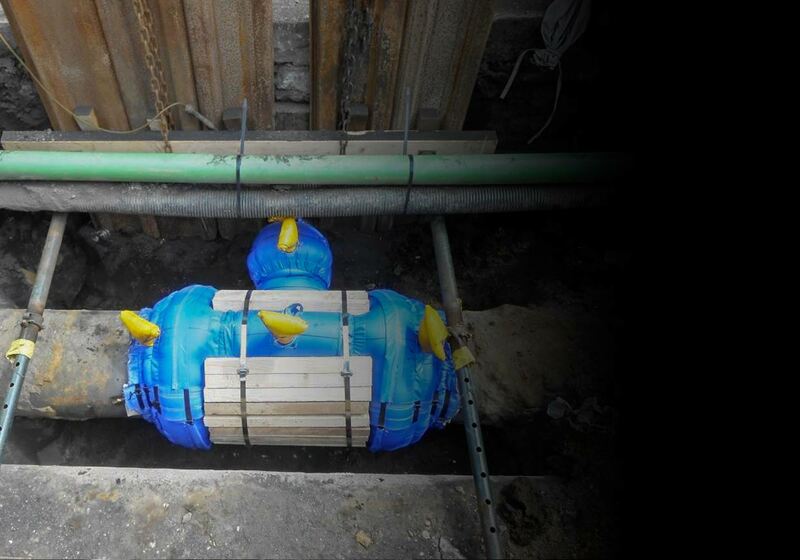 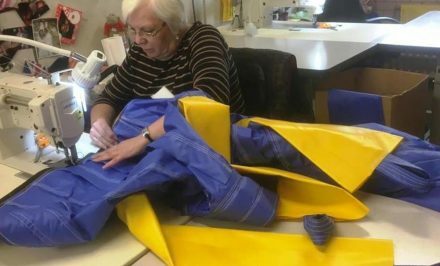 Our leakage control systems provide a rapid solution to leakage in live pressurised pipelines, employing resin encapsulation, with fabric or metal moulds, in pipelines pressurised up to 2 bar, and employing convenient, heat shrinkable solutions for low pressure pipes in domestic premises and public areas. 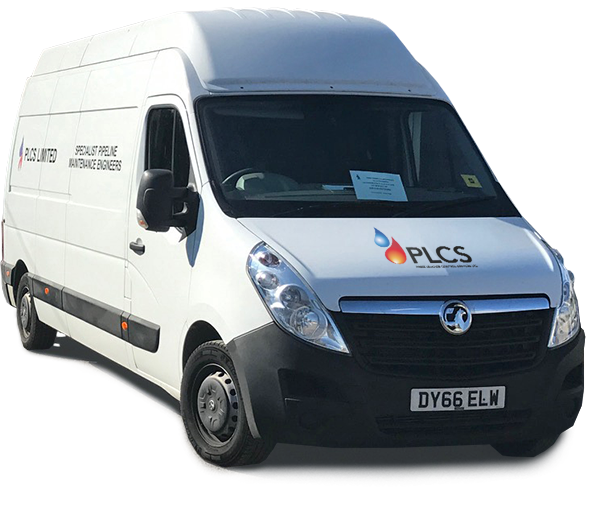 PLCS Limited’s technical sales and support departments offer a complete installation service, or hands-on field training to equip your own staff to perform installation. 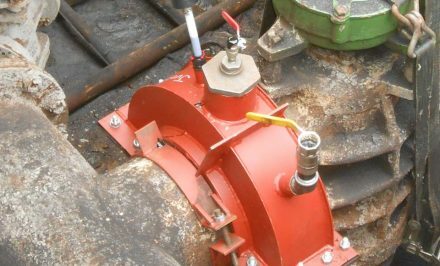 Our technical department provides expert technical and engineering advice to identify and solve your specific corrosion protection and leakage control problems. 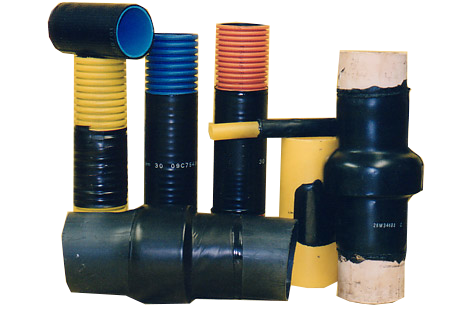 PLCS Limited is constantly working to anticipate our customers’ needs in an ever changing and competitive environment.